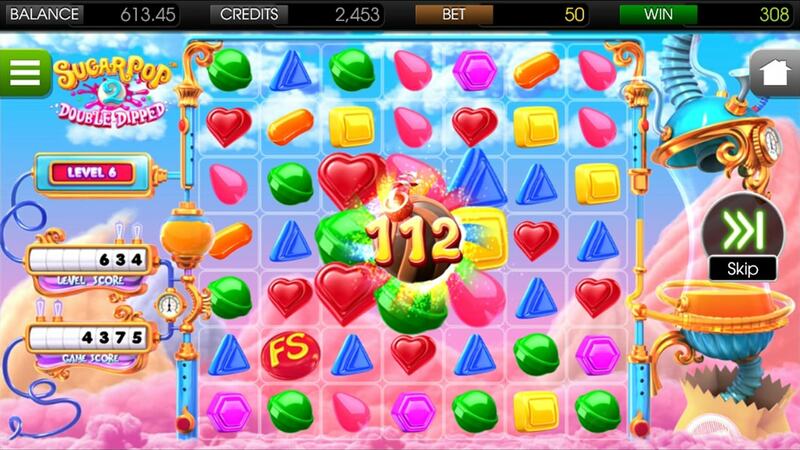 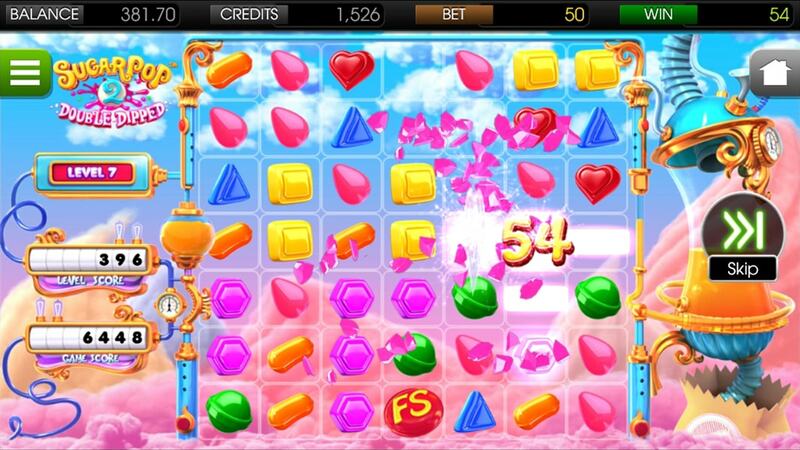 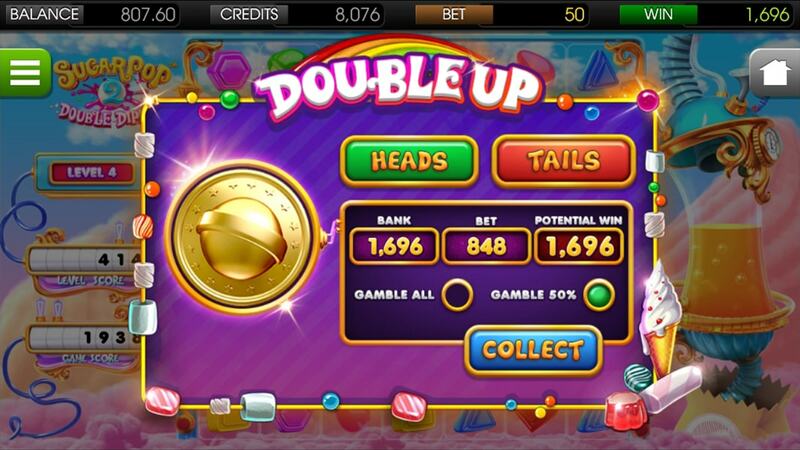 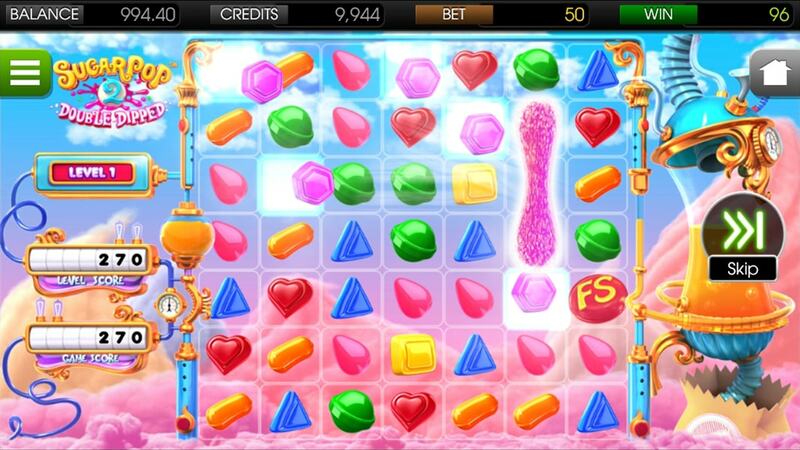 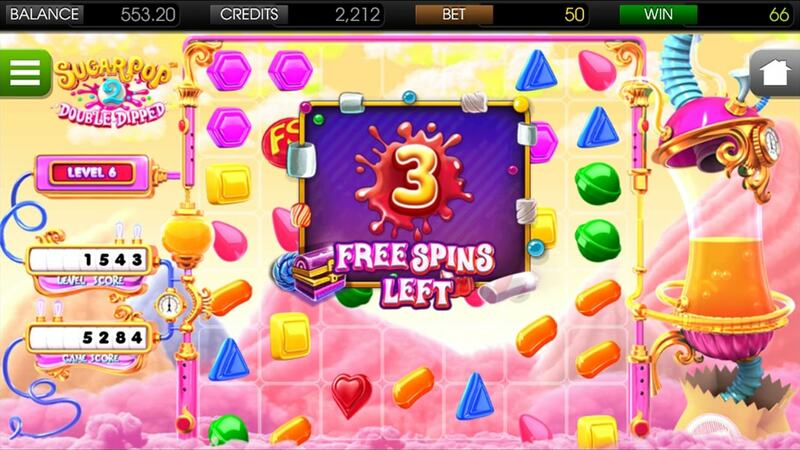 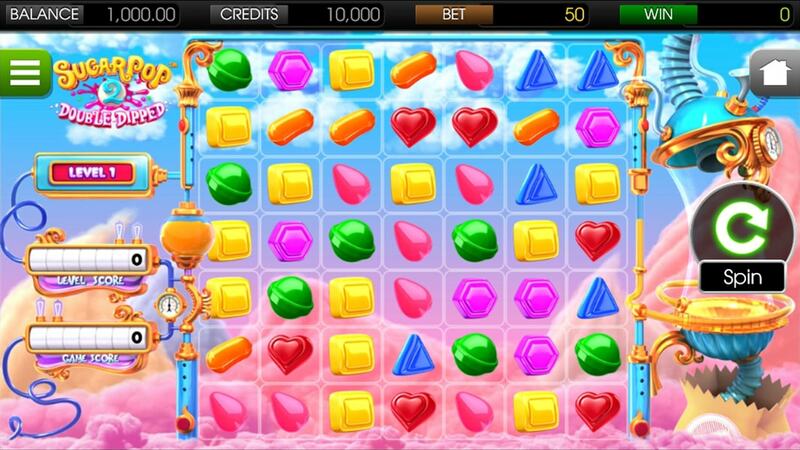 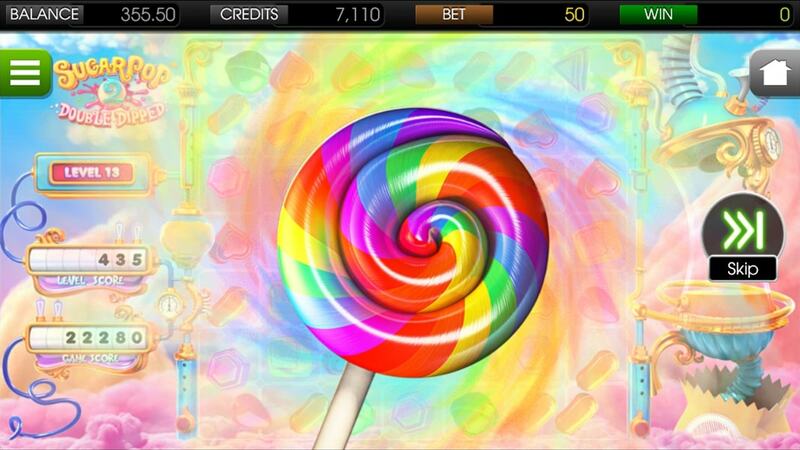 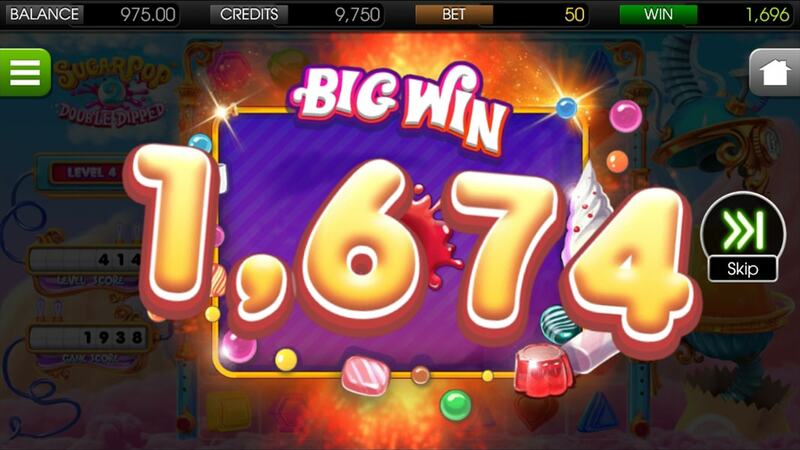 Indulge in the reinvention of Sugar Pop, one of Betsoft’s most popular games. 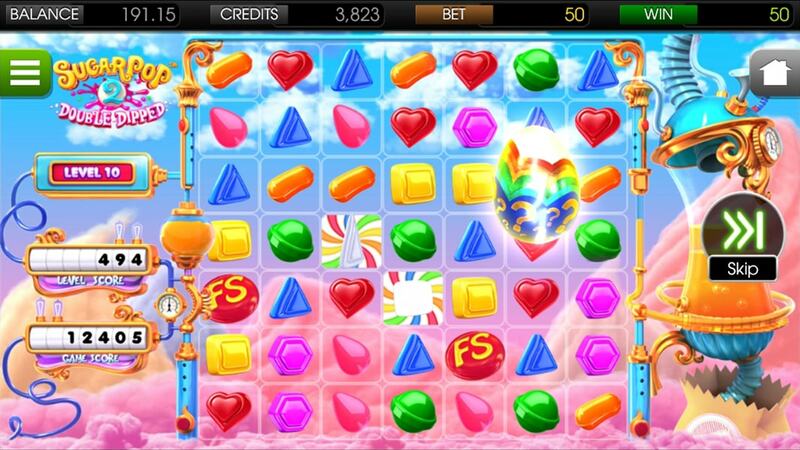 In this incredible sequel, embrace all that was beloved about the original, with cluster wins and candies that explode in a cascade, allowing for additional wins. 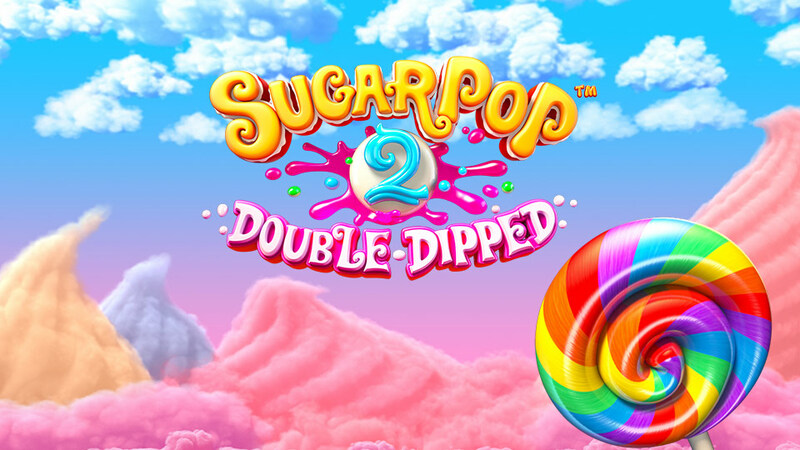 Revisit the enticing bright colors and welcoming, fluffy, cloud-like dreamland that is the setting of Sugar Pop. 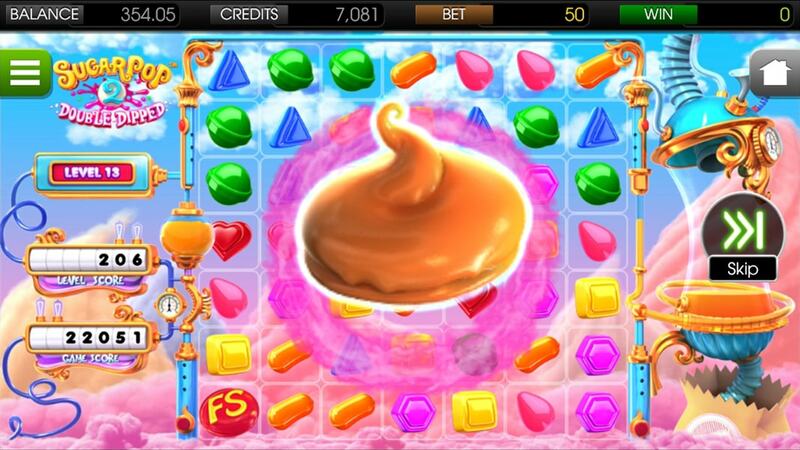 But don’t get too comfortable, because things are about to change. 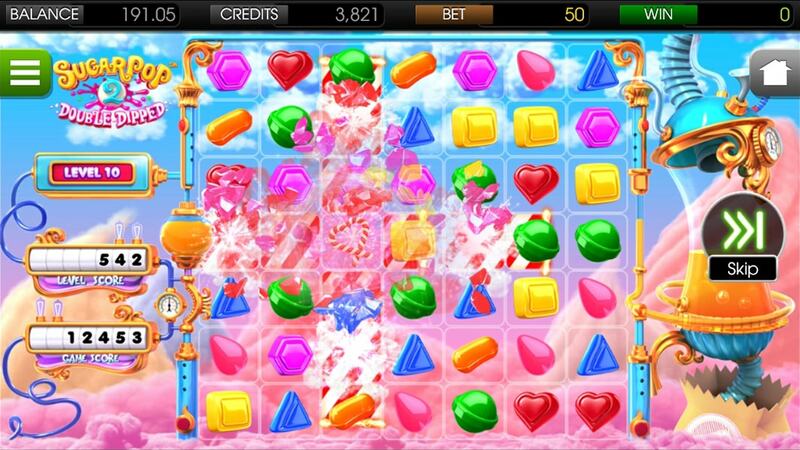 In Sugar Pop 2: Double Dipped, everything has been reinvented, from leveling to the candies themselves.